East Tennesseans are known for their volunteer spirit - assisting in any way they can when disaster hits. 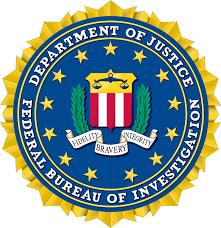 Follow this link from the FBI which alerts citizens about how to avoid charity schemes/ scams. 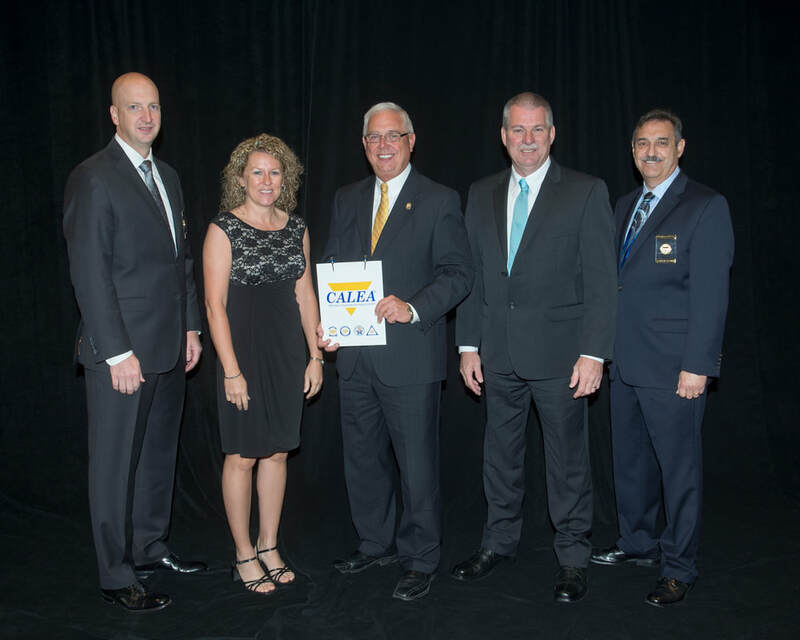 Maryville Police Administrative Representatives receive a CALEA Award. The FBI’s Safe Online Surfing (SOS) Internet Challenge—a free, educational program for children that teaches cyber safety—has been redesigned for the 2017-2018 school year, with new graphics and updated content. Applications are accepted annually in late spring/early summer. An application must be submitted for consideration. Mandatory test information will be included with the application. For specific recruitment dates, please refer to the Human Resources Job Openings tab for specific recruitment dates. 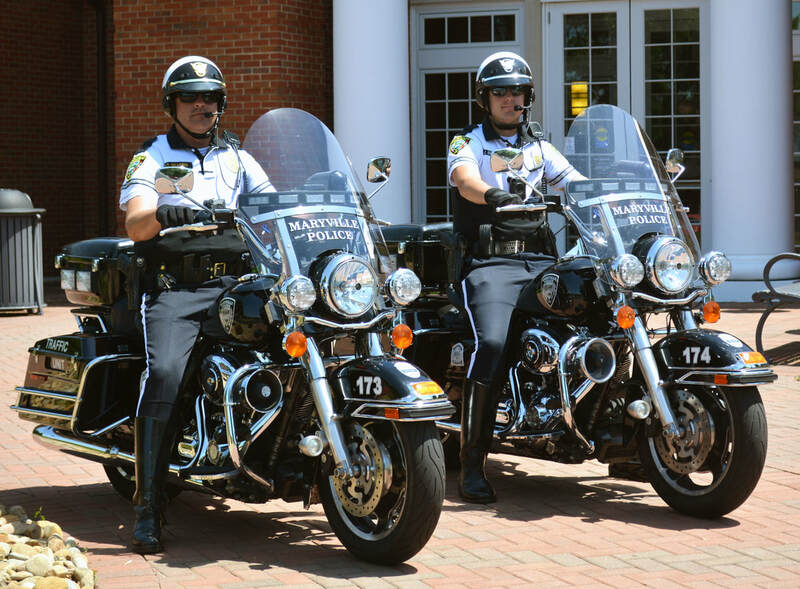 A Maryville Police Department supervisor will assist you in filing out a complaint form. This form asks you to identify yourself and then to give specific details about your complaint.